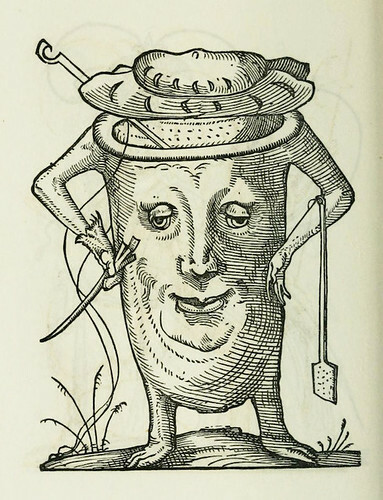 More of the backstory and more of the illustrations at “The Drolatic Dreams of Pantagruel.” See the original, in full, at The Internet Archive. 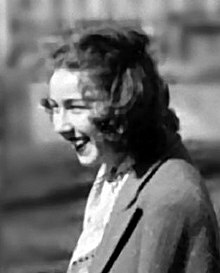 As we explore the extraordinary, we might send mysterious birthday greetings to a master of grotesque characters: Mary Flannery O’Connor; she was born on this date in 1925. The author of two novels and thirty-two short stories (as well as a number of reviews and commentaries), she was an exemplar of the Southern Gothic movement in American literature. Her posthumously compiled Complete Stories, which won the 1972 U.S. National Book Award for Fiction, has been the subject of enduring praise.